Brexit: Was It Just a Nasty Dream? Buyer’s Remorse? 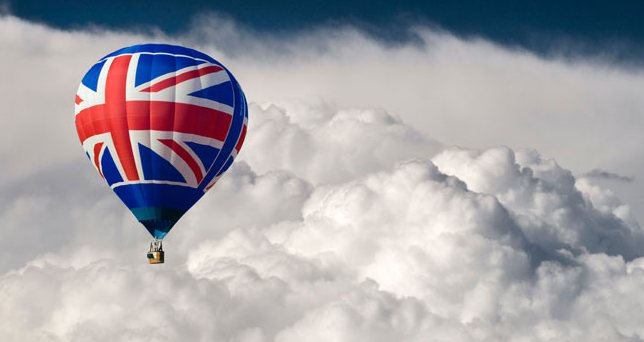 Will Britain Really Leave the EU? Given the complexities involved in dissolving a 43-year long economic and political relationship, Brexit might not become a reality for several years. The big question now is what impact Brexit is likely to have on economies and financial markets around the world? For the UK, the answer is fairly obvious: Brexit is almost certain to weigh on near-term growth. But even in the UK, it’s hard to gauge the magnitude of the hit to the economy. As a result, we don’t expect any immediate action from the Bank of England beyond the provision of short-term liquidity support. Rate cuts are clearly on the cards later this year, as is another round of quantitative easing if things get really bad. But first, the Bank will want to see some data. The Brexit vote also raises big political questions. In the UK, Prime Minister David Cameron has already promised to step down and the prospect of another referendum on independence for Scotland—where a majority voted to stay in the EU—looms large. 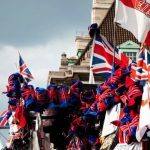 However, some observers have gone further, and questioned whether or not Brexit might trigger a wave of referendums in other countries and therefore mark the beginning of the end for the EU.